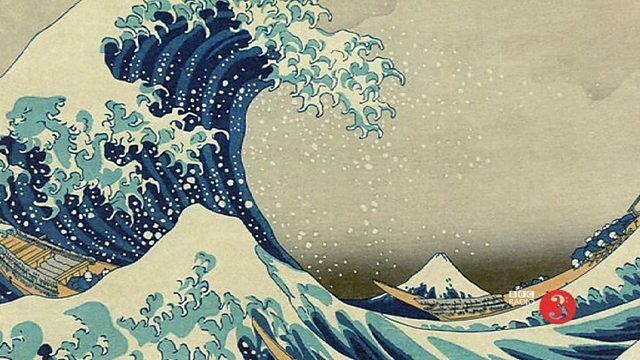 Stephen Johnson examines the music and background to Debussy's La Mer with the BBC Symphony Orchestra conducted by Tito Ceccherini and the South Bank Gamelan Players. Debussy's three movement symphonic masterpiece takes much of its inspiration from the sea, as its title suggests, but it is more than just a piece of music with an extra musical programme. Stephen Johnson takes the work to pieces with the help of the players of the BBC Symphony Orchestra and looks at how Debussy was inspired not only by the Japanese wood block prints for a pictorial depiction of the sea, but by the structures and scales of far eastern music as well, to create what many regard to be the greatest ever symphony by a Frenchman. Listen to programmes examining the life and works of Claude Debussy.